Diana Trout (Miriam Shor) is a business woman with an expensive taste for clothes and fashion accessories (especially Louboutin shoes and Judith Leiber limited-edition bags); no wonder she uses high-end make-up products. 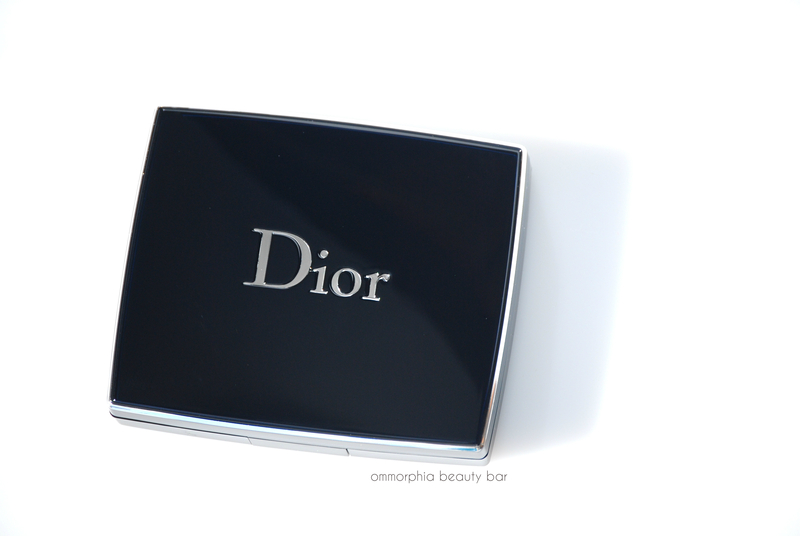 In this scene we can see her putting on Dior Rouge Dior lipstick in a red shade and using the mirror of a Dior compact. 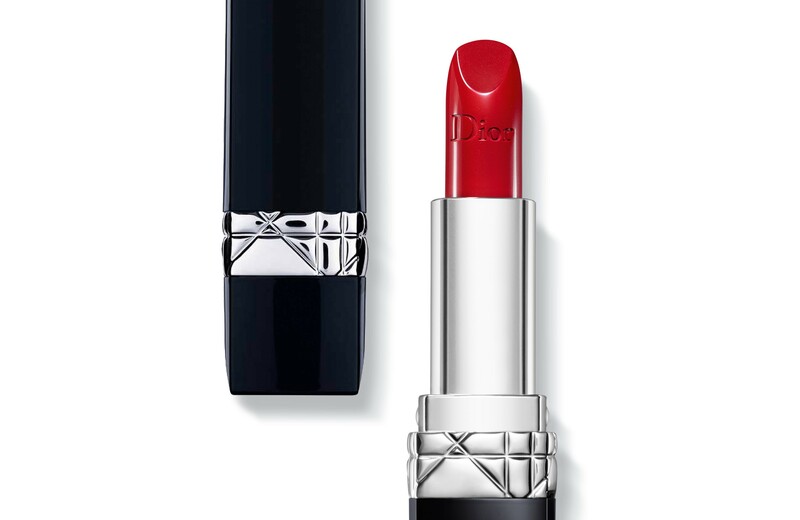 The lipstick is a neutral/cool shade of red, so it could be Cannage, 999 or Rouge Massaï.